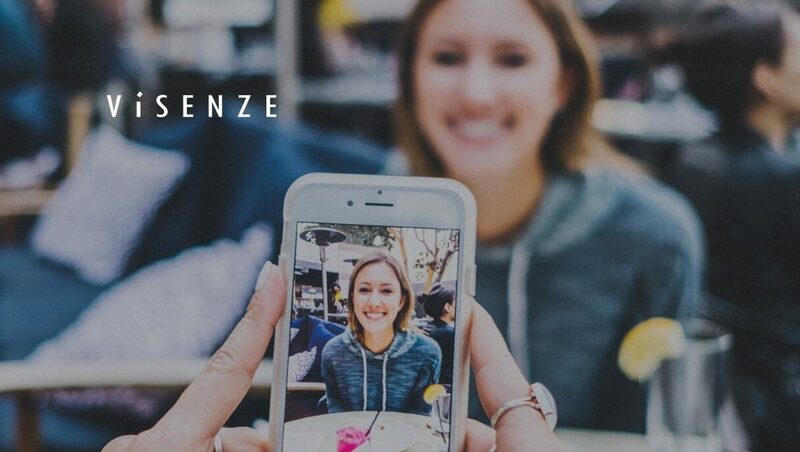 ViSenze, the artificial intelligence company powering visual commerce, announced Shoppable User Generated Content (UGC), a visual recognition tool that understands and tags user-generated content making items within images easy to discover, search and purchase. The company is now offering retailers and brands trials of the Shoppable UGC tool with a full rollout expected in Q3 2018. In addition to making items within user-generated images available for purchase, Shoppable UGC offers retailers visibility into how their products are being used through images shared online, enabling them to take meaningful action based on authentic, visually-driven consumer behavior. “Retailers and brands understand that user-generated content across social media is increasingly important when attracting new buyers as it serves as the new-age testimonial. There is growing evidence that consumers no longer desire perfectly polished visuals, and instead, are drawn to authentic user-generated content. By making products within this content discoverable, retailers and brands can monetize the organic content that’s already promoting their products while easing the path to purchase for consumers that are inspired by these images,” said Oliver Tan, CEO, ViSenze. In addition to unveiling Shoppable UGC during his presentation at Shoptalk, Tan will also discuss the shift in online consumption habits, with visual content being a powerful medium for inspiration and discovery. AI-powered visual commerce helps brands and retailers capitalize on the influx of images available online, allowing them to deliver a more personalized shopping experience through product recommendations, out of stock alternatives, shoppable images, and more.